Any holiday can be an excuse for giving a card. It can accompany the gift, or the card itself can be given. And when you make an effort to make your own card, with a custom message, this gesture of gift giving has even greater meaning. From simple DIY kids cards to romantic ones for that special someone, here’s a list of the most adorable DIY Valentine’s Day cards with tutorials on how to make them. You’ll have so much fun making this one. Simply punch holes alongside the heart shape and thread the yarn, any way you want. The beauty of this card is that you can get creative and thread certain patterns or you could randomly thread the yarn through the holes. It’s a perfect activity to do with kids this Valentine’s Day. This Valentine’s Day craft idea is simply adorable. And it’s easy to make it, but you will need a sewing skill. Using stacks of three hearts that are sewn onto the card will make this 3D effect, which will look very professional. The number of balloon and colors are completely optional. You simply have to love these 3D shapes. They can make any card look great in an instant. Here’s one card with a half-heart honeycomb shape glued on the front. It looks great, but it would be difficult putting it into an envelope. Instead of a traditional card shape, this one has several hearts in a chain. Hearts are folded in an accordion style, and as the person opens it, each reveals a new message. Great for writing little love notes! If you’d love to make cards with items available in your home, such as chewing gum, matches, candles, buttons, you’ll love these ideas. Each card has is a play of words with funny messages to accompany them. If you have some interesting craft paper, you can make a really cool looking card. Here’s one idea with two types of paper placed on the card, and one banner. Just look at those cute flags with small heart shapes. For this card you’ll need several types of ribbon which will be visible through the heart shapes you’ll cut on the card. 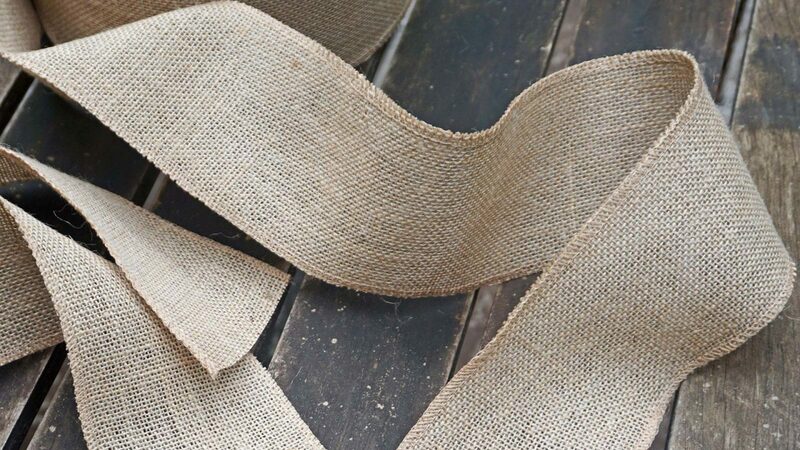 It’s a perfect project for ribbon scraps. Since you’re making a Valentine’s Day card, use plain ribbon or ribbon in patterns, but chose red or pink color and different shades of those. You’ll need a basic trifold card which you will then decorate with heart shaped punches. Once you finish everything, wrap everything with a ribbon bow. The bow will make it seem more elegant, plus it will hold everything together without the need to put the card in an envelope. Do you have a stamp set? If yes, here’s an opportunity to use it. You’ll need a jar with letters that fall out. That’s the main part of the card, but to make it complete, cut out heart shapes. You’ll need lots of them, in different colors, preferably different shades of pink and red. Don’t worry if some hearts overlap when you paste them, that’s the point, lots of love. These pop-up cards are always a bit trickier to make, but they look amazing, so here’s an idea how to make your own. The idea is to have two balloons on opposite side of the card attached to a banner that can say hugs, love, or anything you want. Using double layer hearts to get a 3D look and a banner that spreads when the card is opened you get a cute little surprise to give to that special someone. Here’s another pop-up idea with a glitter heart in the middle. It’s quite simple to make, nothing but paper, scissors and glue is required. Glitter and other decorations are all optional. You should never throw away ribbon scraps. Who knows when they would come in handy? Perhaps, this Valentine’s Day. Simply cut the heart shape, glue the ribbons on the back, and attach everything to a card. As simple as that. This tutorial features two amazing card designs, one with a felt heart garland, and the other one with a combination of different kinds of heart-shaped paper. Both are suitable for beginners at crafts. Easy, yet cute, this card is a very interesting project. You’ll need cardstock for the card and front, as well as tissue paper for little hearts. Have fun making little hearts shapes with a paper punch. 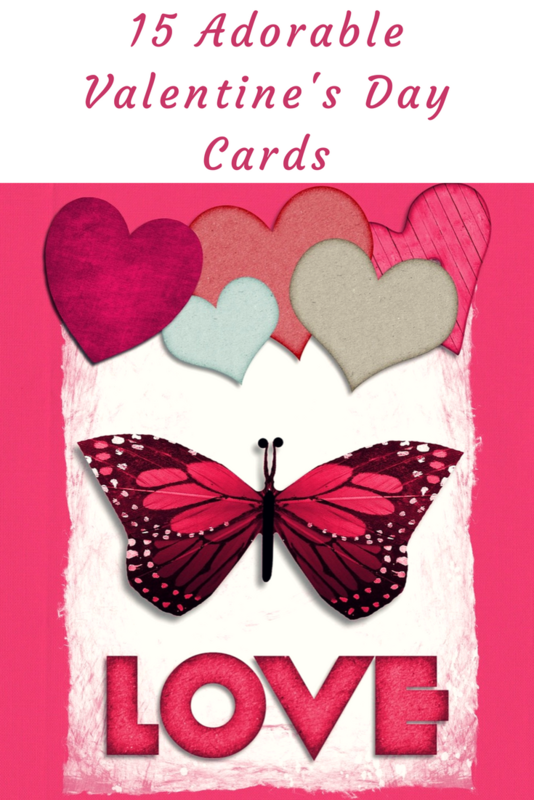 Surely, you’ll have lots of fun making these cards as you prepare for the Valentine’s Day. Which one (or ones) will you choose for this year? Cool ideas, I’m planning to try out this jar of hearts, it looks wonderful. I like these heart-shaped balloons (number 2). I tried to make something similar once, didn’t quite make it, but I’ll try again using this tutorial.